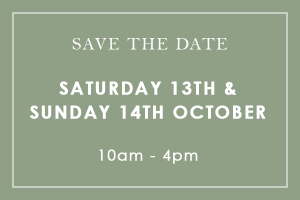 We welcome you to visit our showroom on October 13th & 14th for a special ‘open weekend’ event, 10am – 4pm both days. 1. 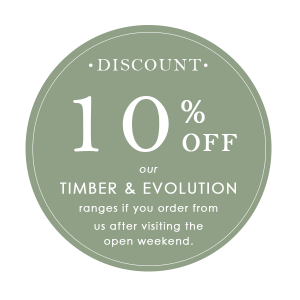 If you come along to the event and subsequently place an order with us, we are offering 10% off our Timber & Evolution ranges. 2. 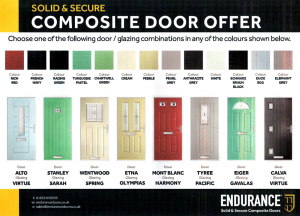 We are launching an exclusive offer across a limited range of Rocal Endurance solid core composite doors. The special price has been set at £999.00 inc.vat. This represents a massive saving when compared to the normal retail price. 3. 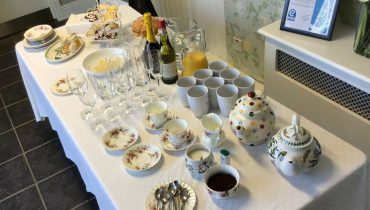 Complimentary fizz, nibbles, coffee & cake… who isn’t tempted by that? 4. 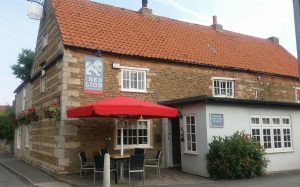 Free entry into our raffle to win a voucher for a meal for two at the Red Lion, Caythorpe, plus a bottle of house wine kindly donated by John the landlord. 5. A special visit from Absolutely Fabulous Interiors who will be showcasing a fantastic range of blinds, curtains & beautiful fabrics. Come along and take advantage of everything we have to offer, browse our working, full-size samples and ask us any questions. 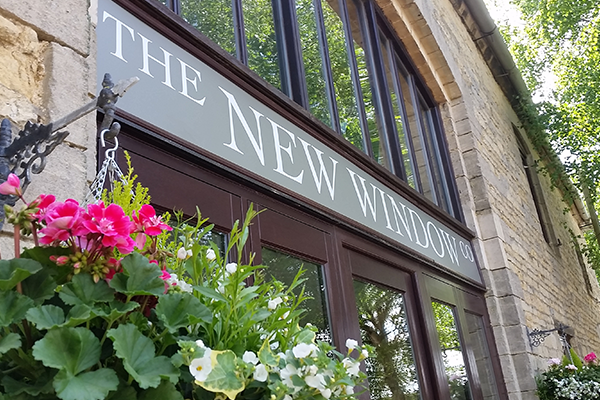 Find out more about our showroom.